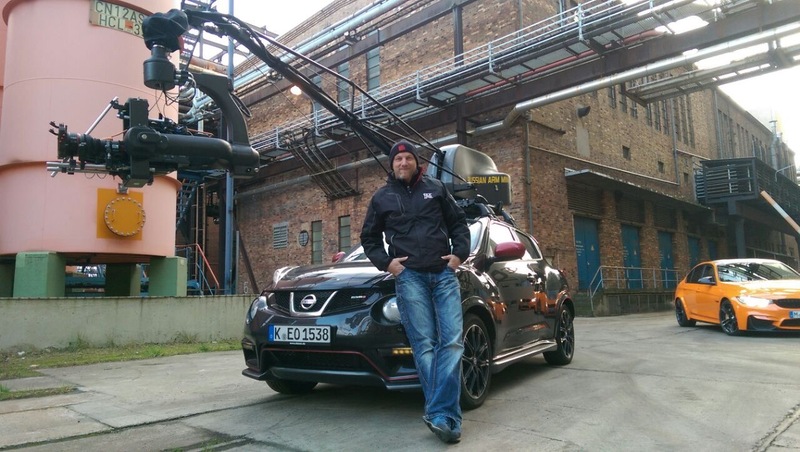 Double Action is proud to present Germany’s first Russian Arm Mini. 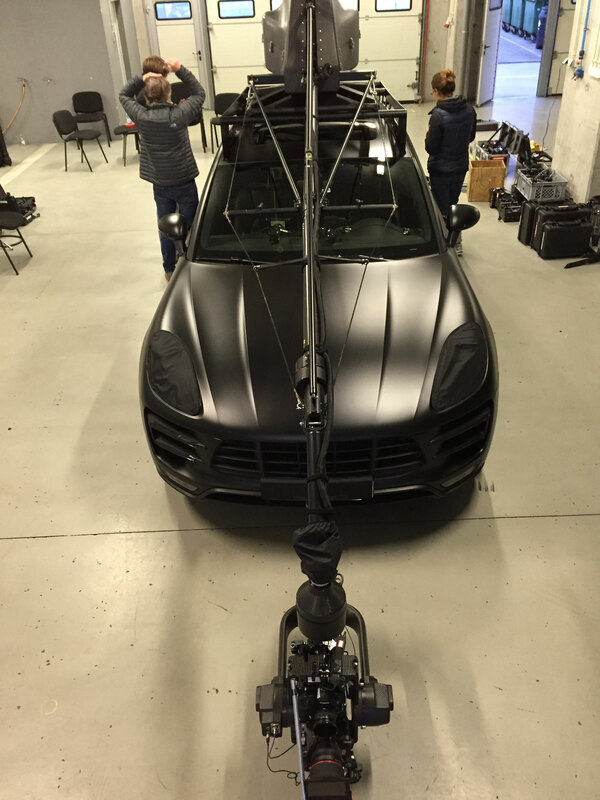 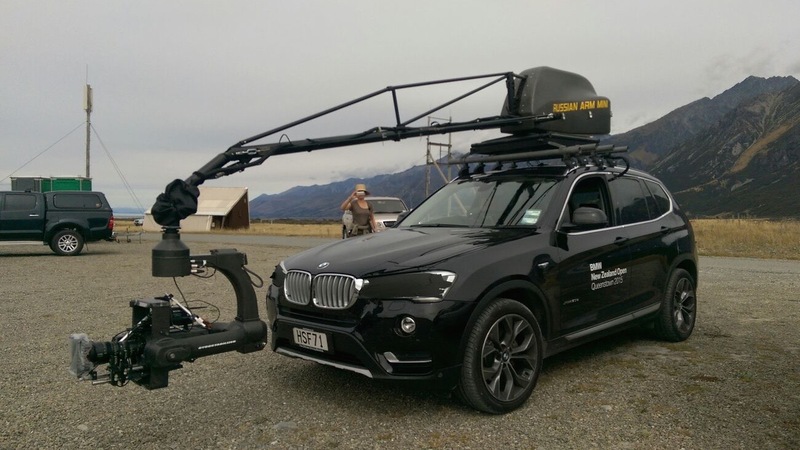 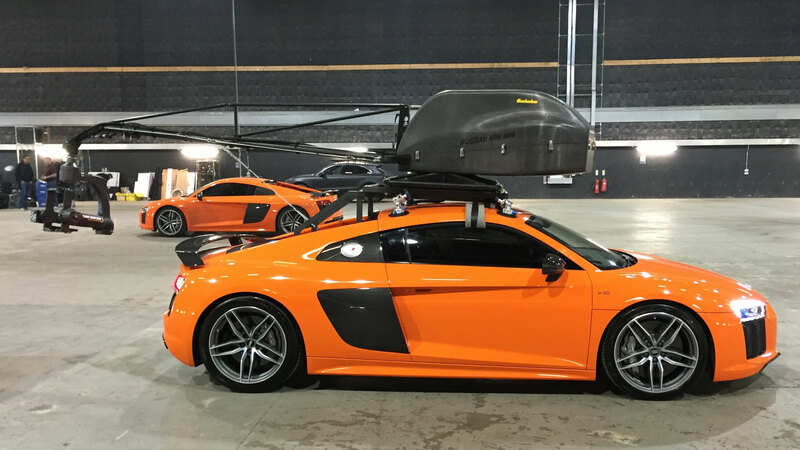 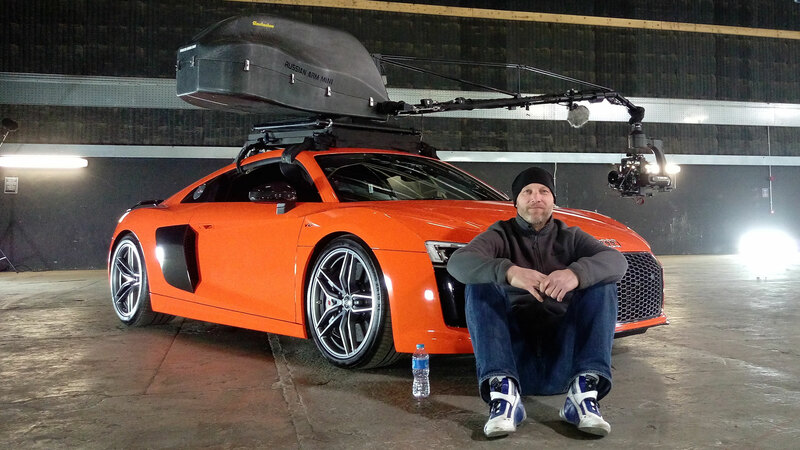 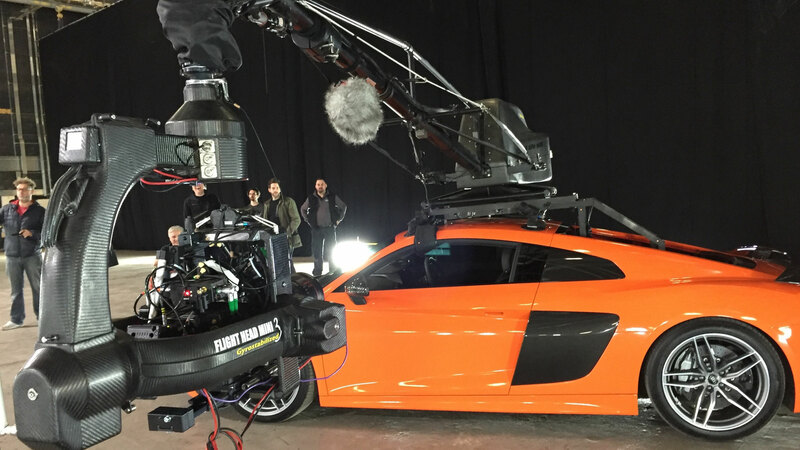 In close cooperation with Filmotechnic Remote Systems we are now able to provide full service around the Russian Arm Mini Camera Car including the newest generation of Flightheads and Equipment. 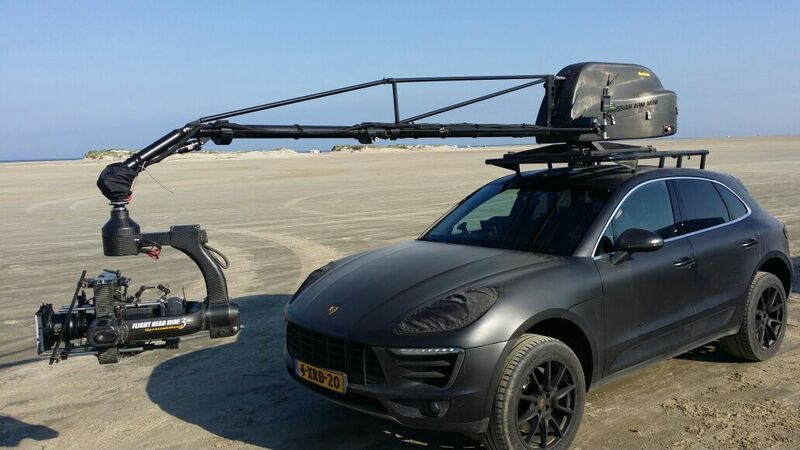 The Russian Arm Mini can now be booked directly from Hamburg, Germany saving you travel time and money. 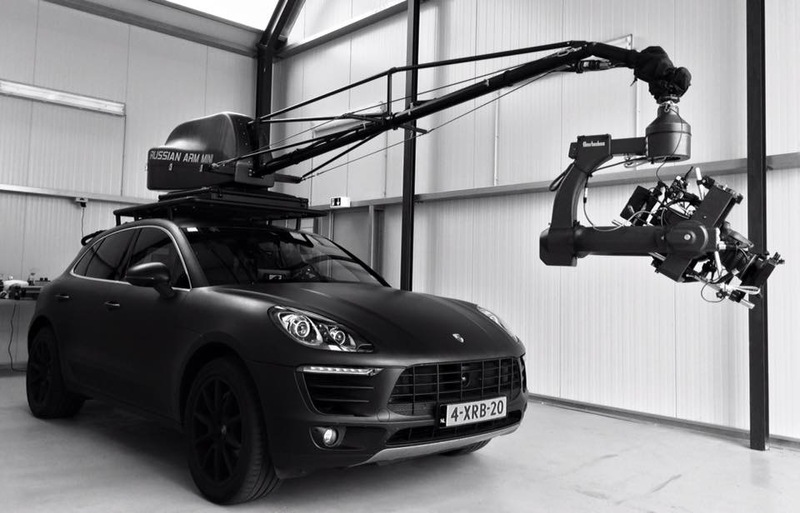 The Russian Arm Mini is lightweight, compact and powerful. 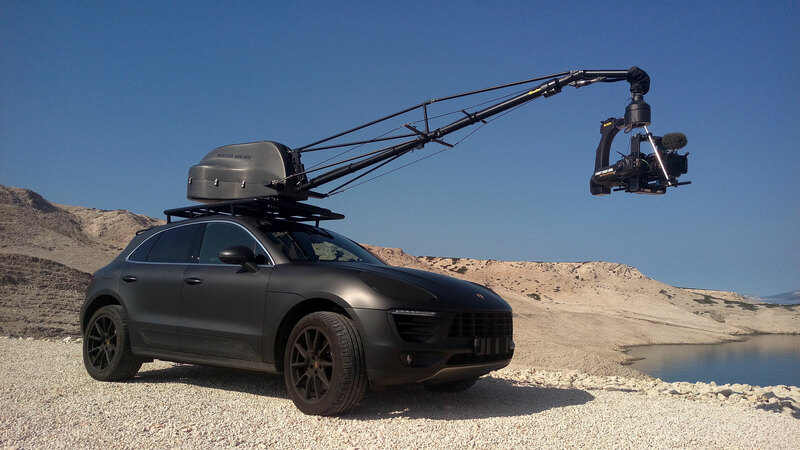 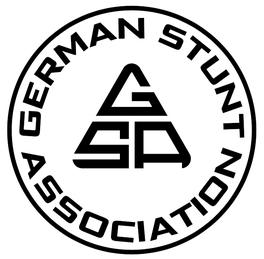 It is is designed to be able to perform under the most challenging conditions such as narrow roads, small sized sets, tunnels and parking garages. 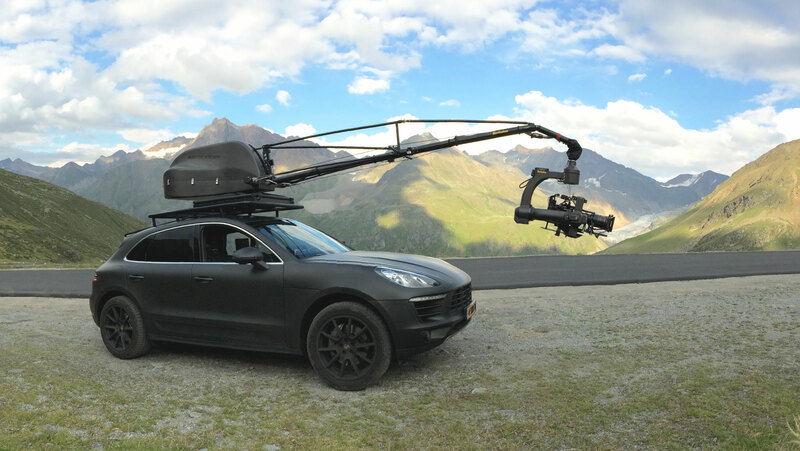 It is capable of 360° pan, tilting up and down allowing a wide range of impressively stable, smooth and very dynamic shots. 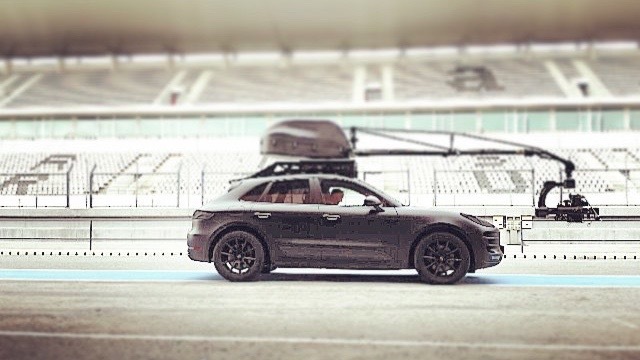 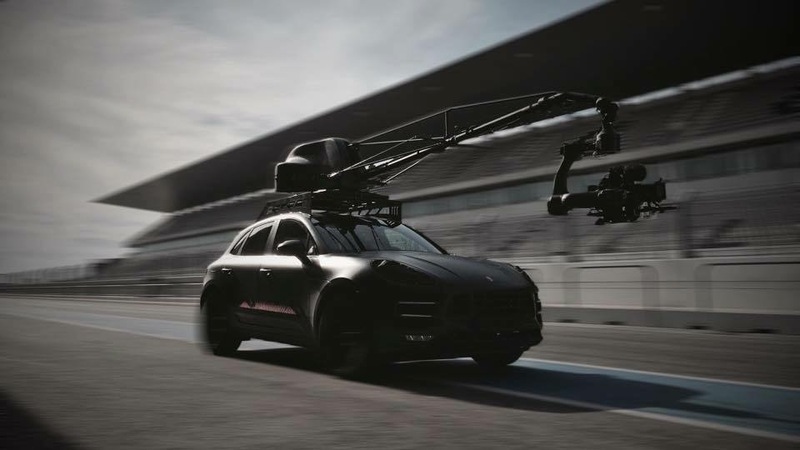 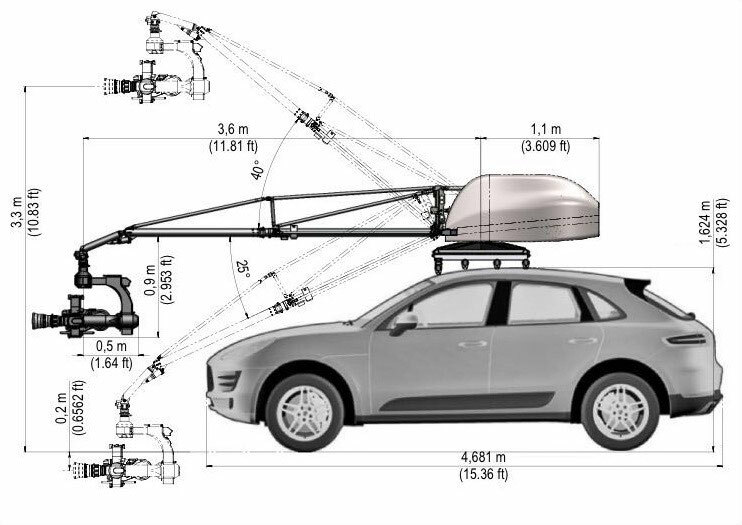 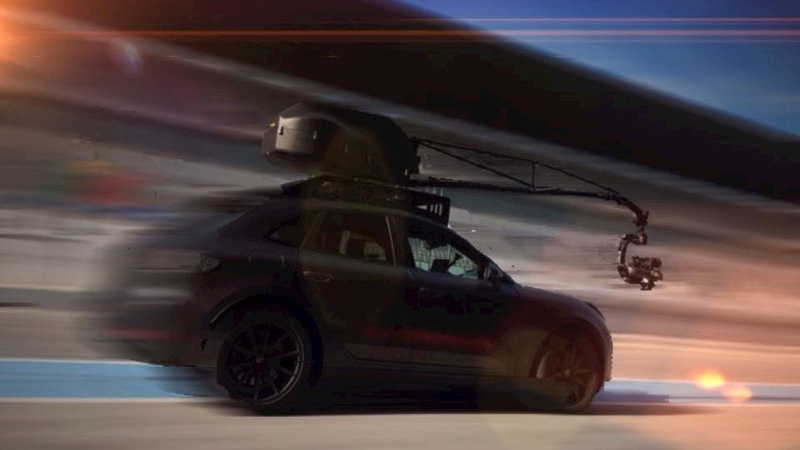 Due to the low weight of the system and the powerfull Porsche Macan as its base, it is particularly usefull for shooting high speed chases and race tracks.